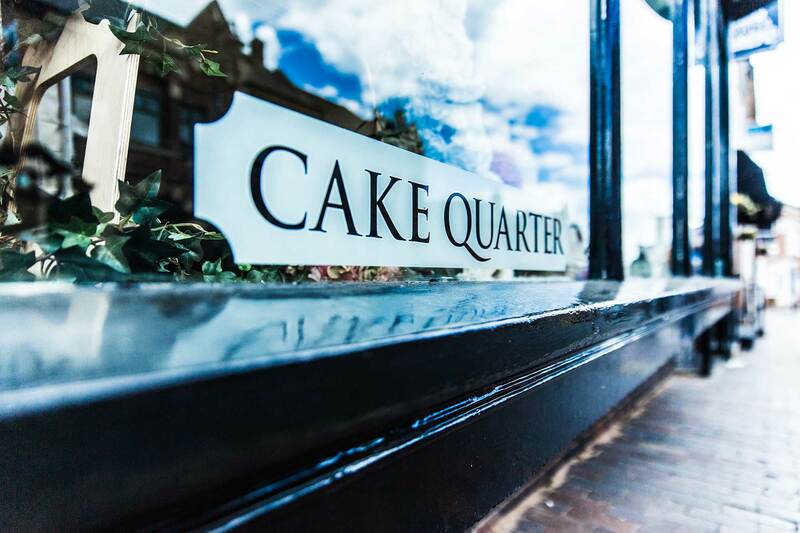 At Cake Quarter we thrive to achieve the finest cake for that special occasion! 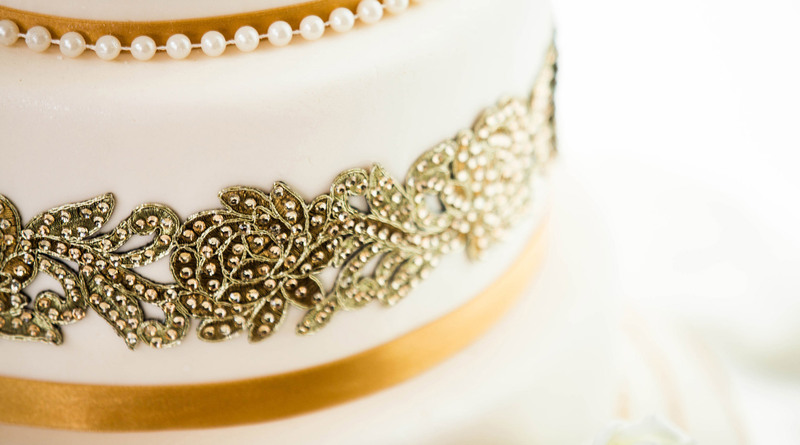 Our vision for perfection, elegance and true beauty are all present within our designs. 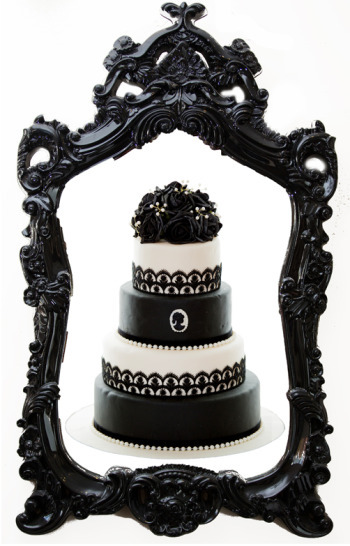 We envision cakes as more than just cake, but as a piece of art which mirrors one’s distinctive style and character. Our aim is not to mass-produce, but to always create a tailored look for our clientele. 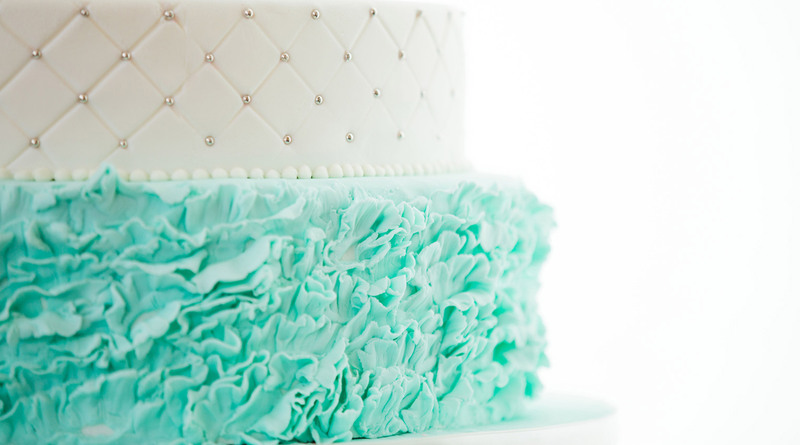 Great cake design begins with the client. We study the individual’s desires and unique needs to enable us to apply each feature with careful consideration and precision. 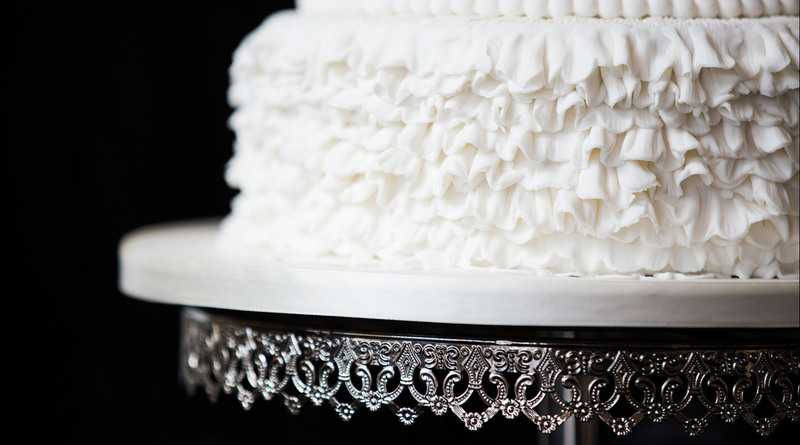 This is reflected through the time devoted to handcrafting a range of intricate details for your cake. 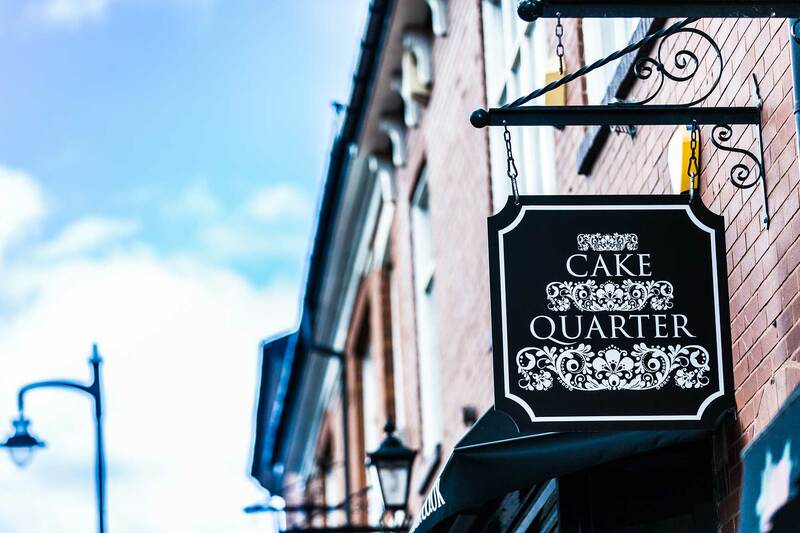 © Copyright 2019 Cake Quarter. All Rights Reserved.